We represent property and business owners in eminent domain and property rights litigation throughout the State of Florida. My practice concentrates on problem-solving from strategy and negotiation through trial. I serve as lead counsel in jury and non-jury trials, mediations, and other dispute resolution procedures. Our firm guides an owner through the condemnation process, protects an owner's property rights, and fights for an owner to receive full compensation. 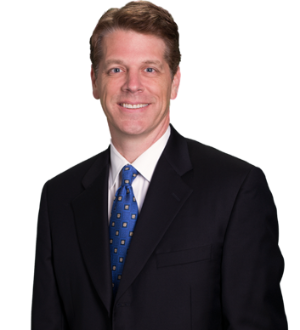 Paul has represented people and businesses in eminent domain and property rights litigation across Florida for over 25 years in state and federal courts. His clients include large and small land and business owners with collectively over 100,000 acres of property. He has served in leadership of Florida eminent domain and published and lectured in state and national forums.